A second advantage to FUE is that it is nearly painless. The procedure is scalpel-less as well as suture-less. 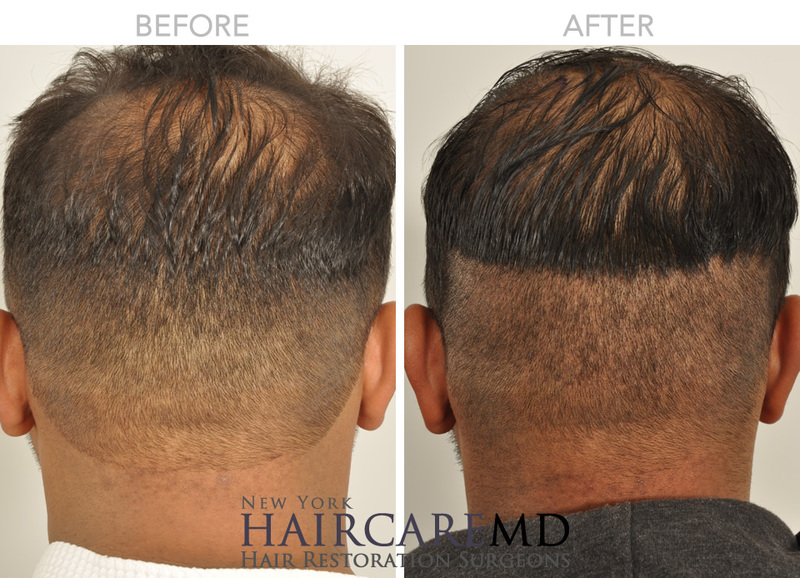 The patient’s routinely are amazed how quickly and easily they recover from FUE.